Amino/Saline Process | Integra Co.,Ltd. 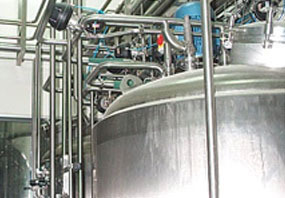 Integra did engineering, supply, construction for amino/saline processing plant. The plant meets required standard , regulation and guideline such as FDA, cGMP, USP, PICs.